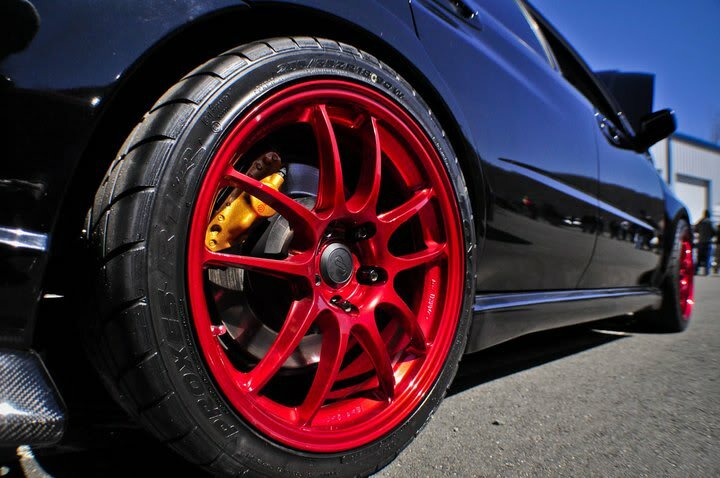 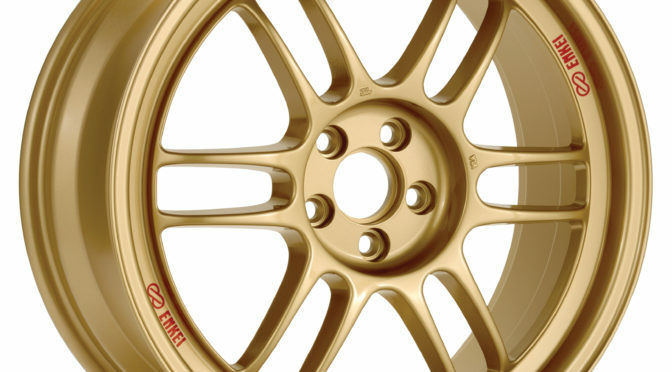 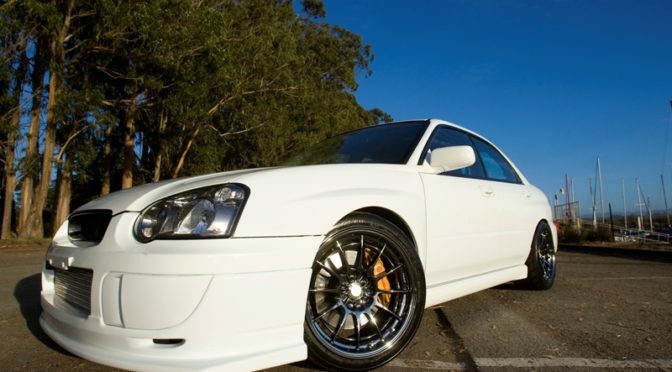 Here is a list of 57Motorsport Wheels that Clear Subaru Impreza WRX STi Brembos. 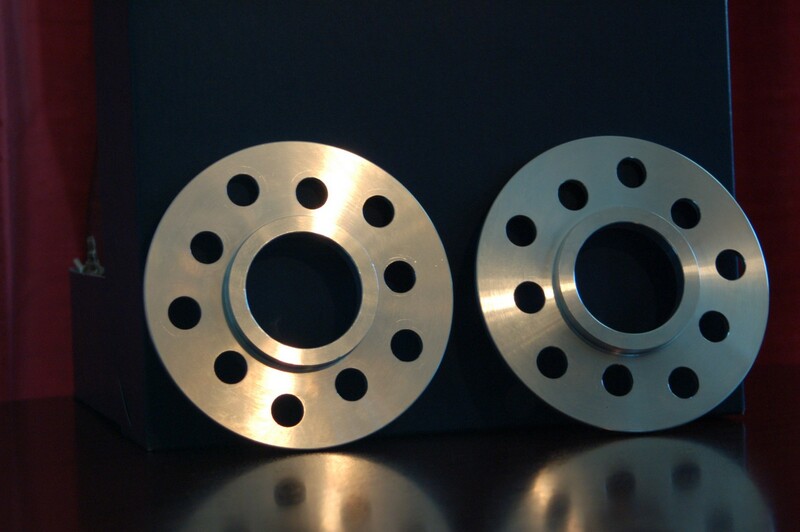 This includes all GD brembos and GR Brembos. 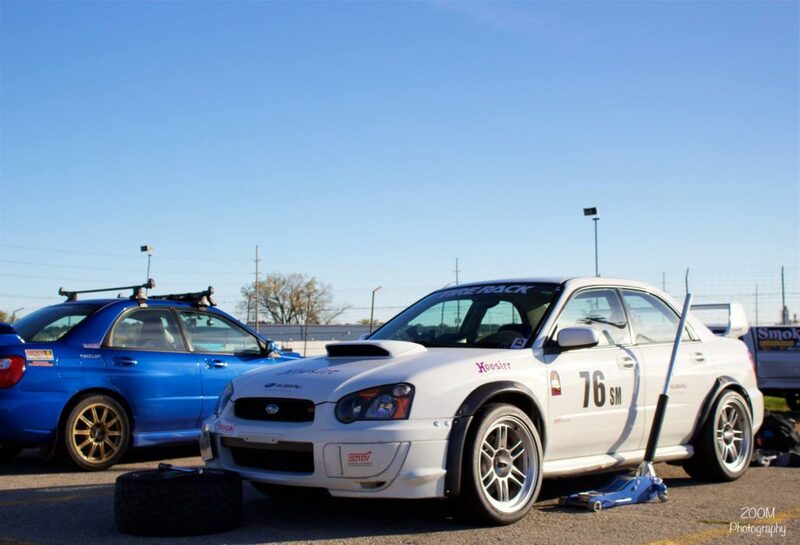 Specific model years this article applies to are 2002-2009 Subaru Impreza WRX and Subaru Impreza WRX STi models with Brembo Brake Calipers. 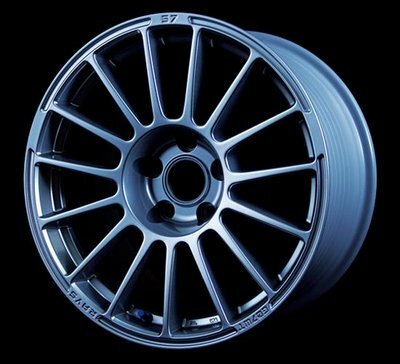 This is one of the few reasonably priced, lightweight 17x9s that come in 5×100!